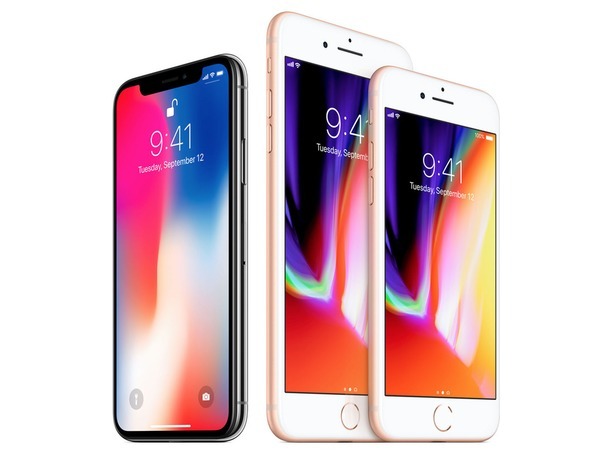 Apple iPhone shipments are doubled year on year. Apple has shipped 900,000 units in Q3 2017 compared with Q3 2016, thanks to the Cupertino giant’s local production of smartphones. 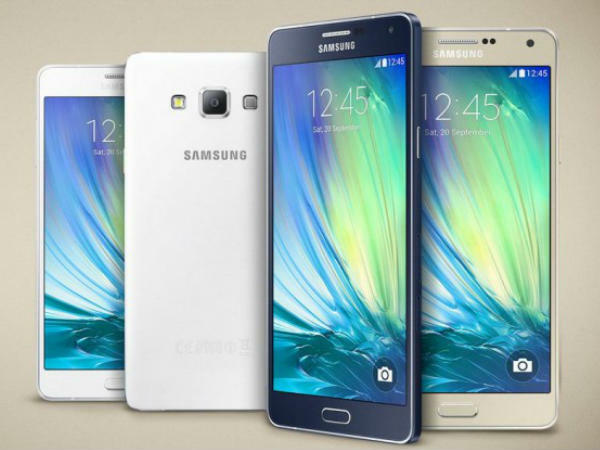 According to the new report by research firm Canalys, South Korean tech giant Samsung shipped 9.4 million smartphones, almost 30 percent more than in Q3 last year, while Chinese smartphone maker Xiaomi increased shipments by over 290 percent to 9.2 million units. 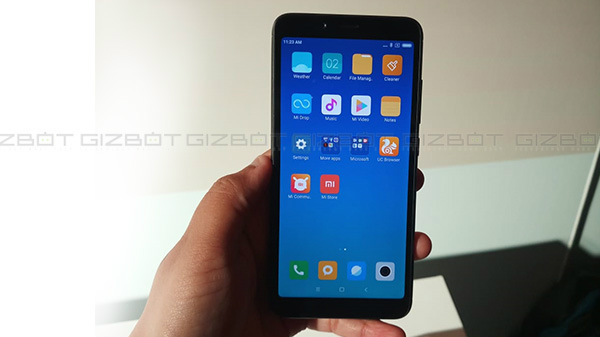 "Xiaomi's growth is a clear example of how a successful online brand can effectively enter the offline market while maintaining low overheads," said Canalys Analyst Rushabh Doshi. 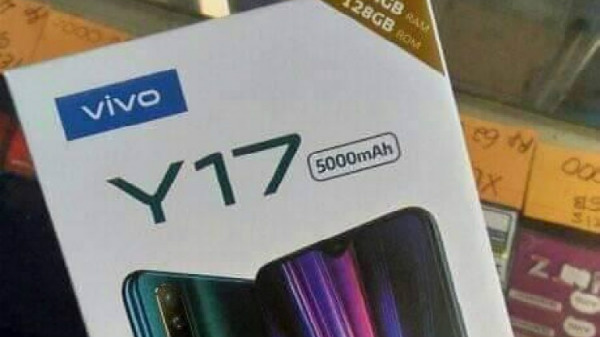 "But Xiaomi focuses on the low end. 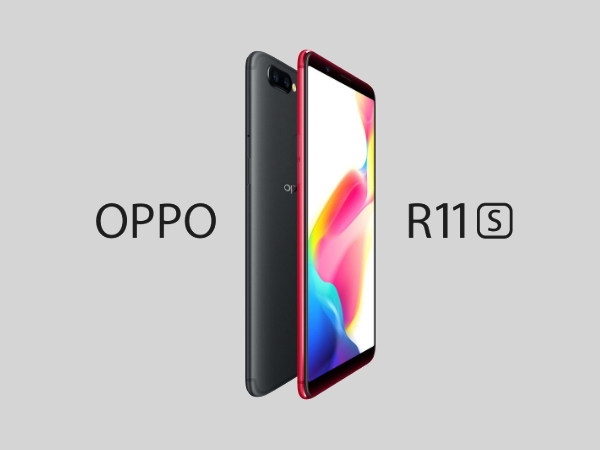 It struggles in the mid-range (devices priced between Rs 15,000 and Rs20,000) where Samsung, Oppo, and Vivo are particularly strong. Nevertheless, we predict Xiaomi's continued go-to-market innovations will allow it to overtake Samsung within a couple of quarters," Doshi added. 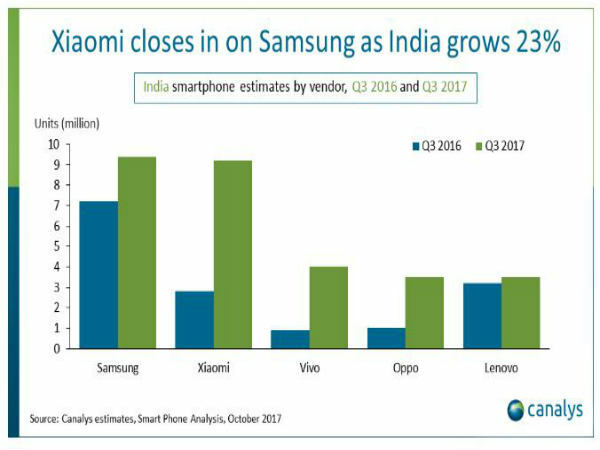 The report said that India's smartphone market recovered quickly, with shipments growing 23 percent year over year in Q3 2017 to reach just over 40 million units. India has now overtaken the United States to become the world's second-largest smartphone market after China. Samsung and Xiaomi, which shipped 9.4 million and 9.2 million units respectively, accounted for almost half of the total market as the top five vendors continued to post strong growth in Q3 2017. This growth comes as a relief to the smartphone industry. Doubts about India's market potential are clearly dispelled by this result," said Canalys Research Analyst Ishan Dutt. "There are close to 100 mobile device brands sold in India, with more vendors arriving every quarter. In addition, India has one of the most complex channel landscapes, but with low barriers to entry. Growth will continue. Low smartphone penetration and the explosion of LTE are the main drivers," Dutt added. Furthermore, the Canalys report added that Apple iPhone shipments are doubled year on year. Apple has shipped 900,000 units in Q3 2017 compared with Q3 2016, thanks to the Cupertino giant's local production of smartphones. After a rocky start to GST, the market has shown strong signs of stability in Q3, with most of the channel adapting to the new rules on time. "The Indian economy is proving very strong in the second half of 2017, now that the twin shocks of GST and demonetization are behind it," Doshi further added.